HE'S been dead for decades but Steve McQueen seems to be everywhere in biking at the moment, right up to Triumph's latest Bonneville variant, the 2012 Steve McQueen Edition. OK, so we like him – he was always cool – but whatever bit of faux-McQueen kit you own, wear or ride you're never going to actually be like him. 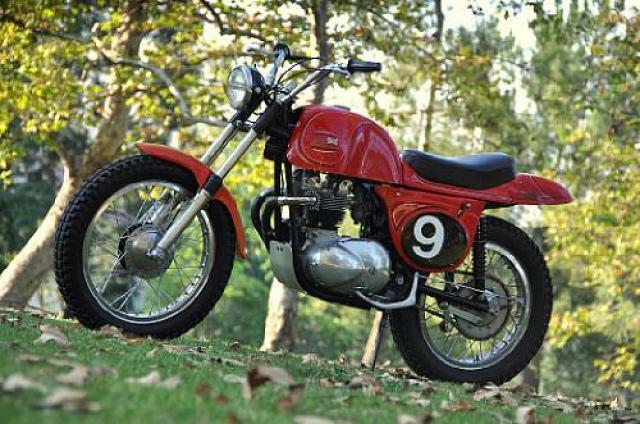 But you could always hint at having similar tastes as McQueen without overtly mimicking him, and buying this sweet Rickman Metisse Triumph would be as good a way as any. Our hats go off to Bonhams, who are selling this bike today at their Las Vegas auction, as they've managed to avoid mentioning McQueen anywhere in the bike's description. 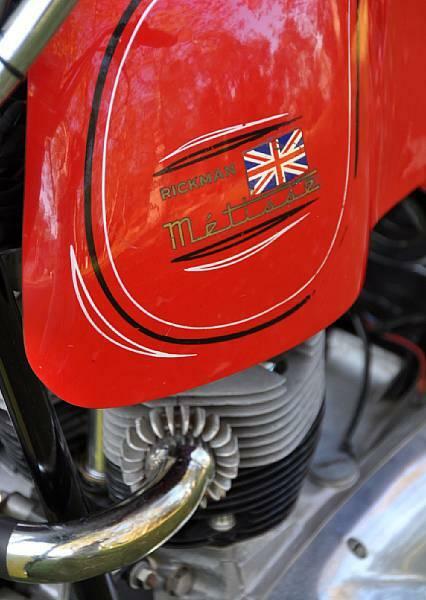 An original Rickman Metisse chassis, this originally had a Bultaco 250 two-stroke engine but was fitted with a Triumph four-stroke 500 in the late 60s or early 70s. McQueen himself owned a much-modified Rickman Metisse, again Triumph engined, so it's on the right lines without being a 'replica' of McQueen's own bike. Better still, the Avon fibreglass bodywork on this bike was painted in 1971 by legendary pin-striper Von Dutch, a close mate of McQueen's. It's a big slice of cool with an estimated price of $18-20,000 (£11.5k-£13k). 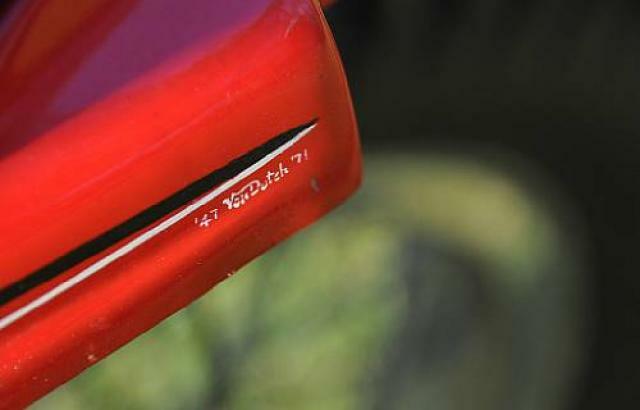 Peter Fonda's bike up for auction!